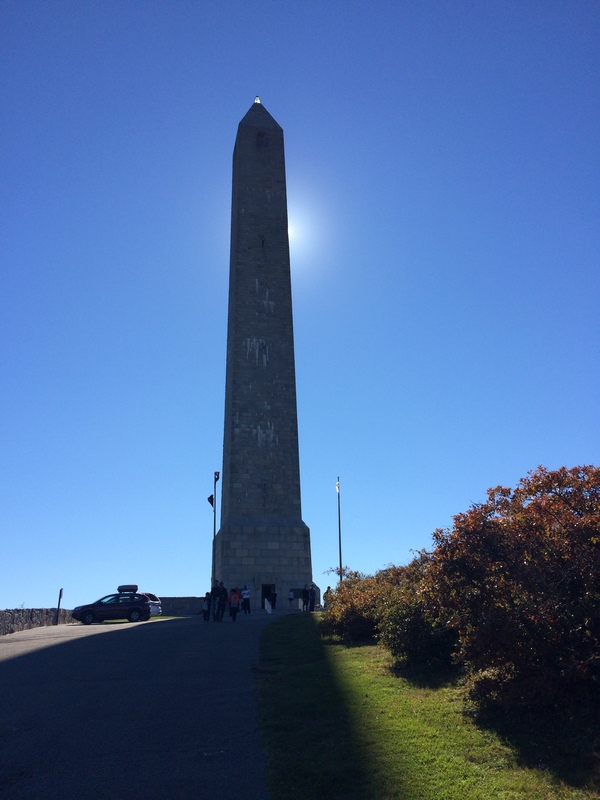 This monument stands atop the highest point in New Jersey, 1,803 feet above sea level. If you’re from someplace like Vermont or Colorado, I’m sure you’re having a chuckle of over that. But it is in fact 133 feet higher than the highest point in Iowa and a whopping 1,458 feet above the highest point in Florida. The High Point Monument was built in honor of war veterans. Construction started in 1928 and it was completed in 1930. Images below are from High Point State Park. 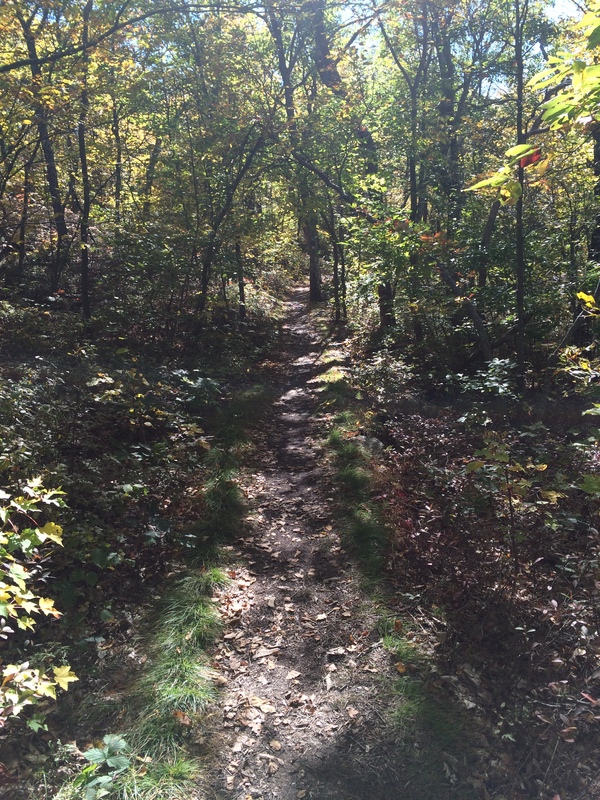 This entry was posted in Uncategorized and tagged High Point Monument, High Point State Park, hiking trails, New Jersey. Bookmark the permalink. I keep on learning all sorts of new things about the Shore State!